The number one way to set a mood and create atmosphere in your backyard pool is by adding the perfect splashes of color. You can deliver the perfect pop of color to all corners of your backyard oasis with ColorLogic 320 & 160 LED lights. The 1.5-inch pool, spa or accent lights provide low-profile, total color coordination of all water environments and complete synchronization with all Universal ColorLogic lights. With 10 fixed colors and 7 color-changing shows, the ColorLogic 1.5-inch light is ideal for highlighting steps, bubblers, baja shelves, and other water features. Bring color to all corners of your backyard oasis with ColorLogic 320 & 160 LED lights! The new 1.5-inch pool, spa or accent lights provide low-profile, total color coordination of all water environments and complete synchronization with all Universal ColorLogic lights. With 10 fixed colors and 7 color-changing shows, the ColorLogic 1.5-inch light is ideal for highlighting steps, bubblers, baja shelves and other water features. Universal ColorLogic color LED lighting will transform your outdoor environments into backyard resorts. They’re the only, UL-listed lights to retrofit virtually any existing pool and spa with vibrant color – even those with just one light. 100% brighter than any on the market, these energy-efficient, lights deliver spectacular color to pools with a single incandescent light or pools with colored finishes, and breakthrough cost savings and installation versatility for new pools, spas and fountains. All-plastic, low-voltage design, combined with all-plastic Thin Niche eliminates the need for bonding, grounding and GFCI. Thin Niche also reduces the cost for dig, steel, and gunite because it is only 2.75in front-to-back, and mounts to the face of the rebar grid. Pool and spa lights are UL listed for wall or floor installs without a rock guard and can be positioned just 4in from lens to water level – perfect for steps, beach entries and fountains. Extend your family’s enjoyment of your above-ground pool with the Hayward Elite Light. 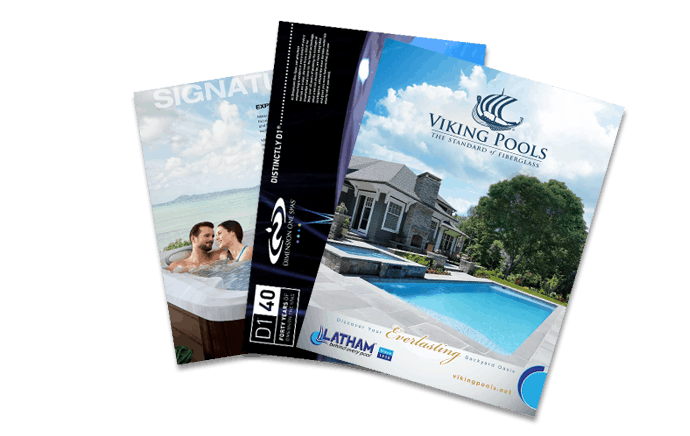 Featuring an optical lens that disperses the light throughout the pool for full coverage, its in-ground design allows for installation anywhere you like. The Hayward Elite Light doesn’t interfere with the operation of the pool’s filtration system, and the multicolored lens kit endows a touch of elegance to any pool. Want to turn your “pool” into a true outdoor haven? The Hayward Elite pool light is the way to go! Why call it quits on the fun just because the sun went down? Enjoy your pool well into the nighttime (or, hey, early in the morning!) with the Pentair AquaLuminator light. This light features Hydro-Optic technology to affix the light to the existing water return hole that is created by the manufacturer when making most above-ground pools. The Pentair AquaLuminator light can be installed on either new pools or existing pools to flood the entire pool with comfortable, attractive light.